Bit late I know, well only a day late but still late. Miles’ new track, which will be on his new EP that will be coming out on the April 21st, which I’m really excited about because his first album was such a s success, probably one of my favourites albums that I’ve got. If you liked all the songs on the first album then you will like this, because it’s more of the same stuff, he’s Lennon-like vocals screaming on the track, loud, and quite horrifying at the beginning of the song, a lot like some of The Last of The Shadow Puppets Stuff. His lyrics just keep getting better, and I think that this song proves that. 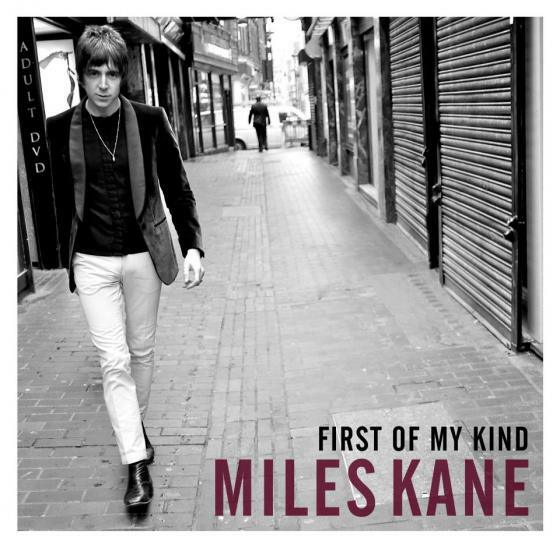 When Miles first album came out, I didn’t really think it was going to be as good as it was (it stayed in my car for a good month), and now he’s following it up with this equally as strong, if not stronger song. I think we can expect good things of this EP, and expect good things off Miles for a long time, whether with or without Turner.